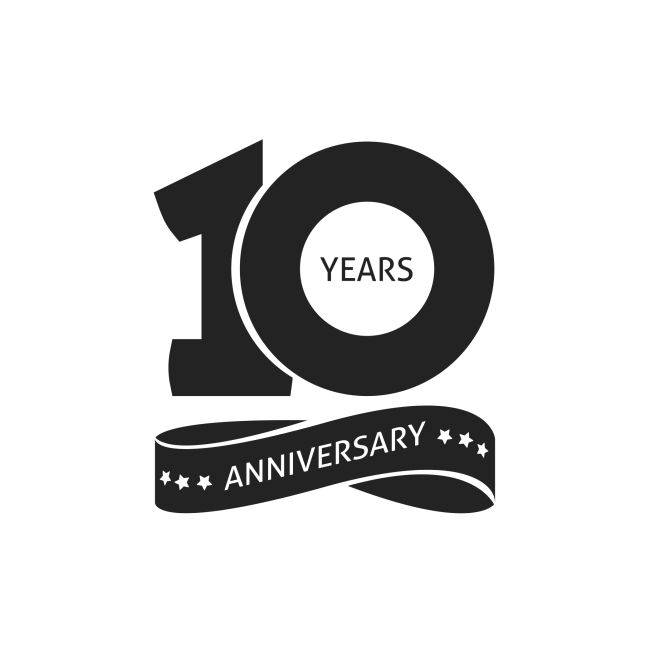 Happy 10th Anniversary to TRAFFIX celebrating ten years of safely transporting students in the San Ramon Valley while significantly reducing traffic in some of our most congested intersections and corridors. A heartfelt thank you to everyone, especially our TRAFFIX families, who have helped make this program a success! 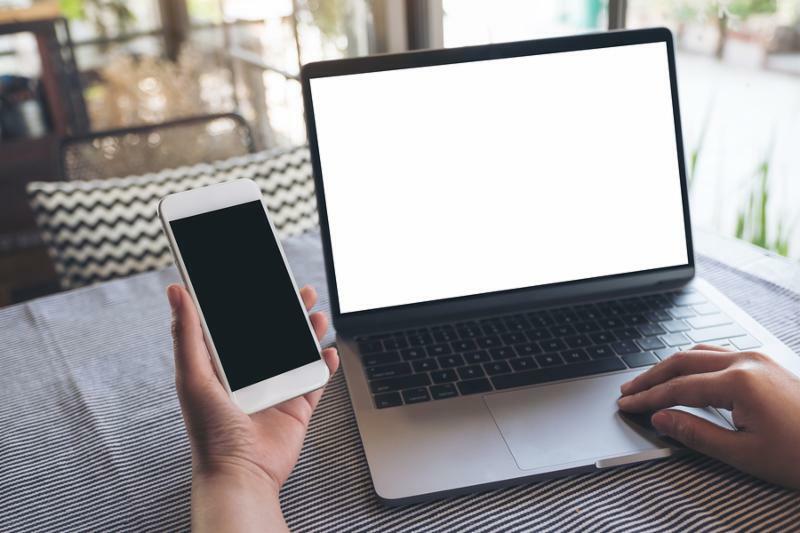 We are excited to share that TRAFFIX will soon have a new website that is easier to navigate, provides more ways to communicate with our parents and is mobile friendly. 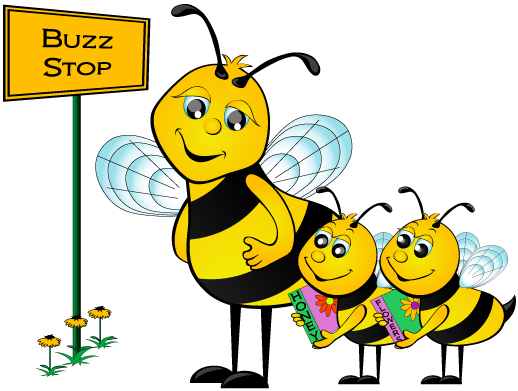 Be on the lookout for the launch of our new website in April 2019, just in time for spring bus pass sales. IMPORTANT! Because we are going to migrate your account data to the new system, please take some time now to make sure ALL of your account information (address, phone numbers, etc.) is current. Thanks! A New TRAFFIX Website Coming This Spring! 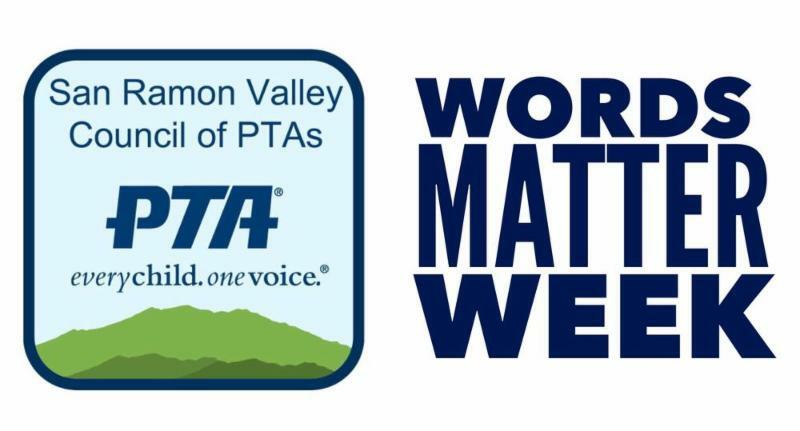 TRAFFIX joins the San Ramon Valley Council of PTAs in celebrating Words Matter Week -- February 4th - 9th, 2019. Words Matter Week is a great time to remind students that words have power. A kind word to a bus driver or fellow rider can go a long way toward building a respectful and inclusive community. CLICK HERE for more information about Words Matter Week. First Student Welcomes A New Dispatcher! 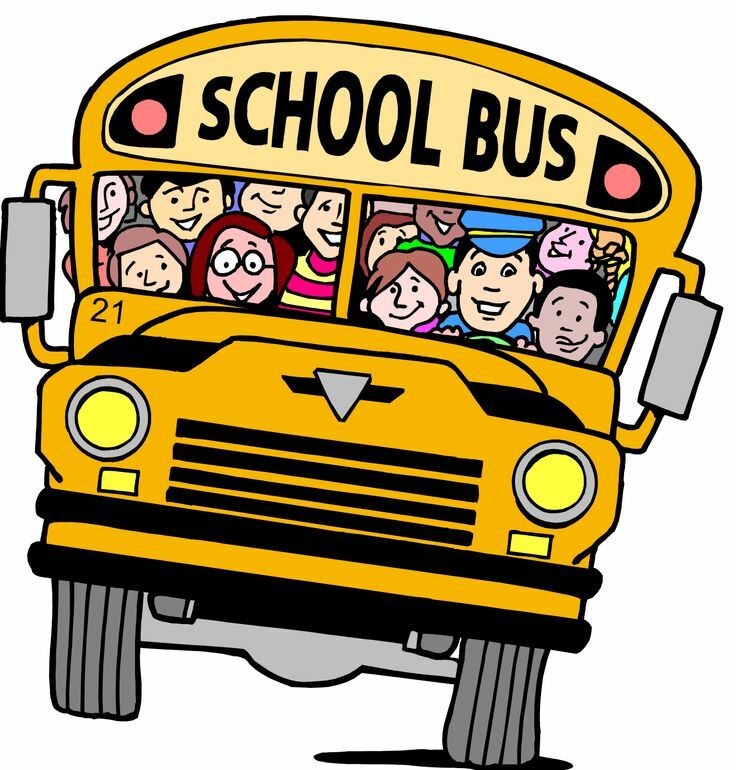 Have you ever wondered who organizes TRAFFIX drivers and buses for our bus service provider, First Student? It's the new First Student Dispatcher﻿, Rosalva Navarro. Rosalva started as a driver in 2003, transporting students with special needs. She brings 15 years of dispatcher experience to her current position with First Student and truly enjoys her interaction with the TRAFFIX bus drivers. 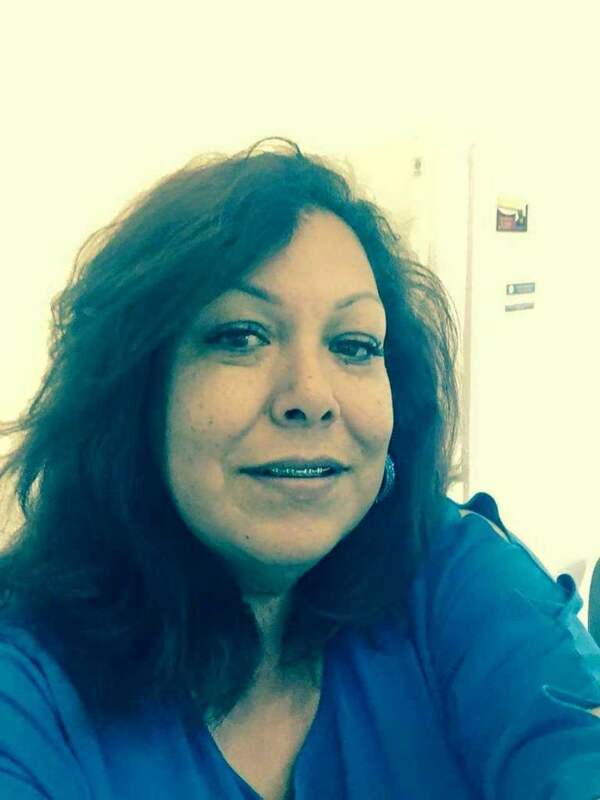 When she's not dispatching buses and drivers, Rosalva crochets every chance she gets! PLAYDATE REMINDER - Rosalva is the person you contact with playdate requests at Rosalva.Navarro@firstgroup.com or 925-363-7327. Initial TRAFFIX bus pass sales for the 2019-2020 school year will begin in April of this year. You will be notified when passes go on sale.